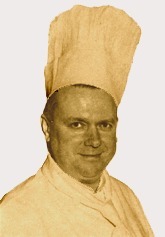 During the 2nd World War, Håkan Håkansson survived passing German mines and submarines, came to London and started as a chef at the Swedish Embassy. There he met Prince Bertil, who was naval attaché, and a long culinary collaboration began. After the war, Håkan Håkansson followed the Prince back home and became court cook, first at the Royal Palace, then at the Prince’s Villa Solbacka at Djurgården. Håkan Håkansson also followed the Prince on numerous trips down to Villa Mirage on the Riviera. 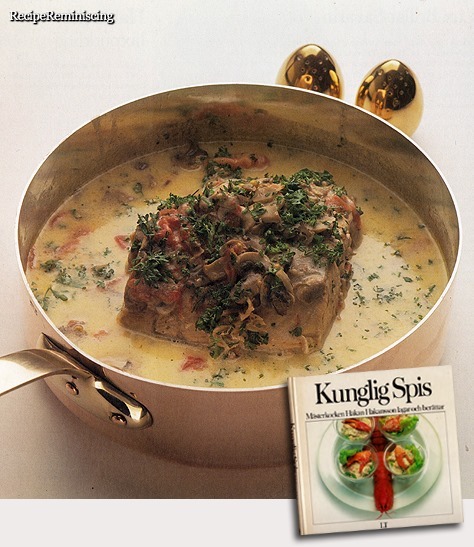 Most of the recipes in “Kunglig Spis” are derived from Håkan Håkansson and Prince Bertil’s joint experimentation in the kitchen. 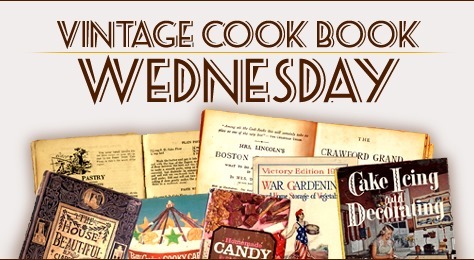 And the result is a treasure trove for anyone who likes to cook and eat good food! I’ve finally found time to start scanning the books I’ve found on the autumn’s flea markets and here is the first recipe from the first one. 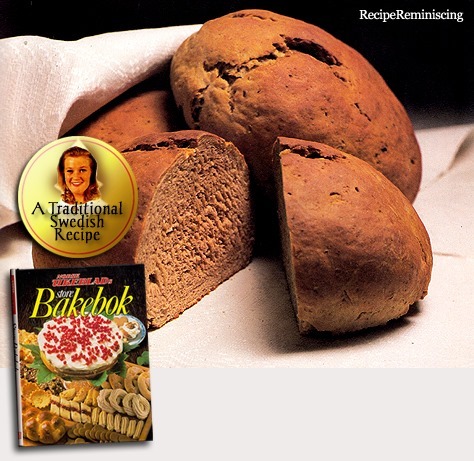 A traditional dark and spicy bread from the Swedish island Gotland. 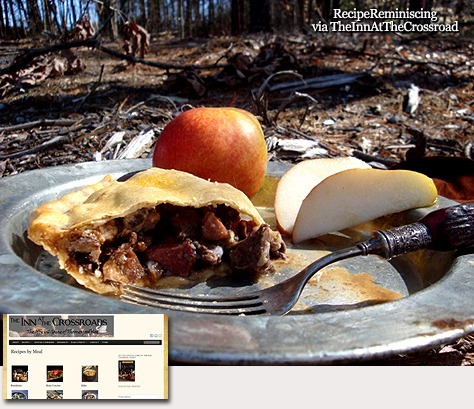 At The Inn At The Crossroad they write: The sweetness of this medieval pie comes from added fruit and honey. As the pie bakes, the fruit melts, giving a lovely counter-taste to the tart vinegar and salty bacon. The fruit flavour fades into the background and what remains is a sweet, rich meat pie with an easy medley of flavours. 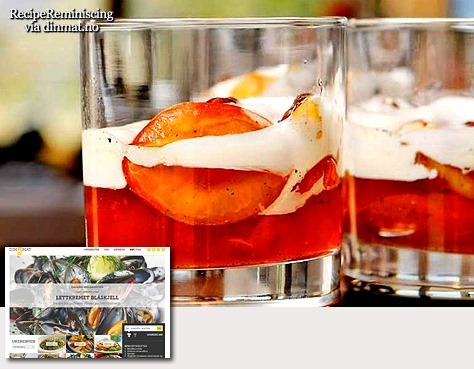 Here is a recipe for a perfectly fabulous and tasty tomato herring. 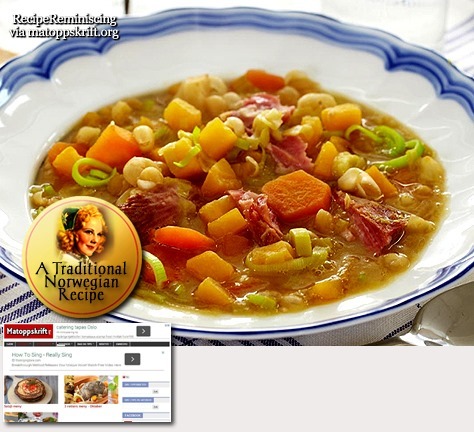 A classic among sandwich toppings and a flavorous part of most Norwegian Christmas time buffets. Perhaps a gift Idea? 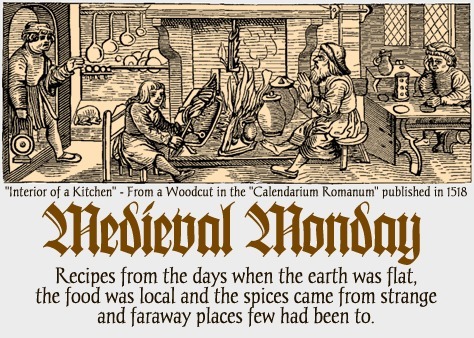 Even made in a cramped galley far out to sea the food should taste good. Then it was nice with a dish that more or less made ​​itself in the oven, so bench space could be used for something else. Seaman’s steak originates from Sweden, but there has certainly also been served similar dishes on board Norwegian ships and fishing boats. 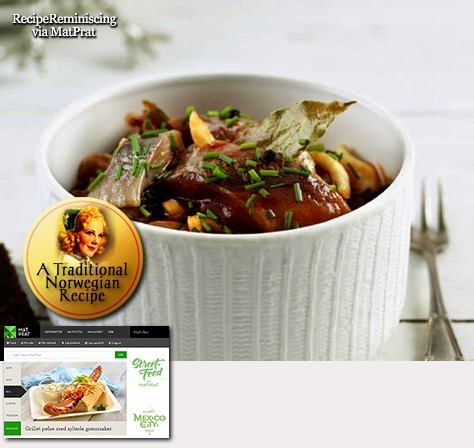 Beer gives the dish its distinctive flavour. Let the plums to play the leading role here! Heat treatment should certainly not be overstated. Mushy plums where you can’t notice a difference between the pulp and rind you can eat from a jam jar. Janik brothers Walter, Stephen and John started Keystone Water Company in the basement of their 24th and East Falls Street home in Niagara Falls, NY. They sold bulk water in 5-galloon containers to nearby plants and offices. The water was prepared by a special ozonization process involving electrical discharges. It was only a matter of time before the Janik brothers saw the had all the ingredients necessary to move into the soft drink field. 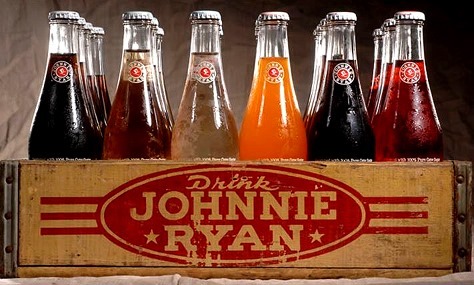 Cokes’ decision in 1934 to abandon it’s line of multi-flavour soft drinks and concentrate on selling Cola led to the birth of what is now called Johnnie Ryan Soda. 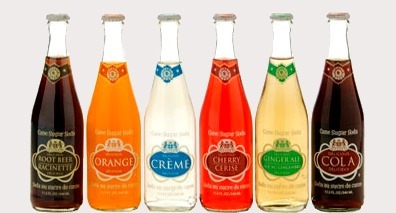 The brothers sensed that Coke’s decision would create a gap in the local soft drink market so they began producing several different flavours of soda pop. Coke at that time had a small split bottle which was 6 1/2 oz. The Janik’s decided to give the public a little more for their money so they went with a 8 oz bottle which was unheard of at the time! Inspired by the “extra pop” they provided in their bottles, the Janik’s chose to call the themselves the “Extra Bottling Company”. The Extra Bottling company moved to Main St. in Niagara Falls. They relocated again in 1942 to a larger facility to the 1100 block of Main St. Operations continued there until 1947 when the current Niagara St plant was purchased. This facility formerly housed area 7-up Operations. John Janik sought to change company name to an Irish name to attract more business. 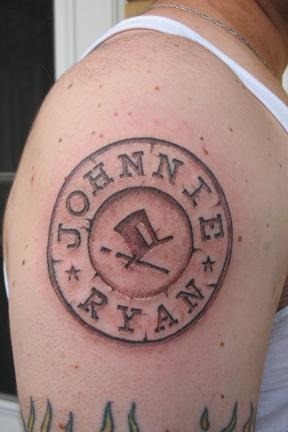 After brainstorming several name variations that included both his eldest son’s names: John and Ron, he settled on the name Johnnie Ryan. Soon after red striped signs were painted on the exterior of taverns and restaurants throughout the city. As company operations continued to grow, there was for more space. In 1947 a new plant was built at 9th and Niagara Streets where it operated until the present plant was purchased in 1978. The bar dispensing business includes syrups and soft drinks dispensed at bars. 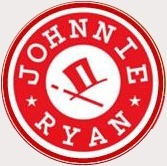 To this day 90% of bars and restaurants in the Niagara Falls vicinity have the Johnnie Ryan System. 2nd generation Janik’s Ron Janik and his brother Paul Janik took over the company in 1978. A brother John was in the business until his death in 1994. It was in 1978 when a former 7-up Bottling Plant on the corner of 32nd and Niagara Streets in Niagara Falls was purchased. This facility currently is still the sole production facility for Johnnie Ryan Beverage company. Each year Johnnie Ryan produces about 200,000 5-gallon containers of bulk syrup for dispensing machines. Included in their soft drink dispensing machines, the company also sells, services and supplies cocktail mixes to area hotels, country clubs and restaurants. 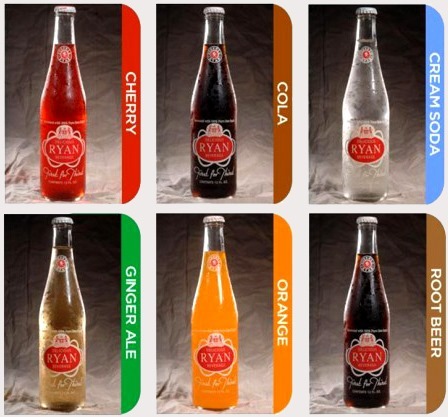 In the face of the increasing demand for bottled water, Johnnie Ryan augmented their beverage line with Ryan Seltzer Water. Installed an $80,000 bottle capping machine in their 12,000 square foot warehouse and production facility. The new bottling system was designed to expedite daily operations and retain it’s work force into the new millennium. It caps at a faster rate than the former machine using plastic caps and bottles instead of aluminium caps. 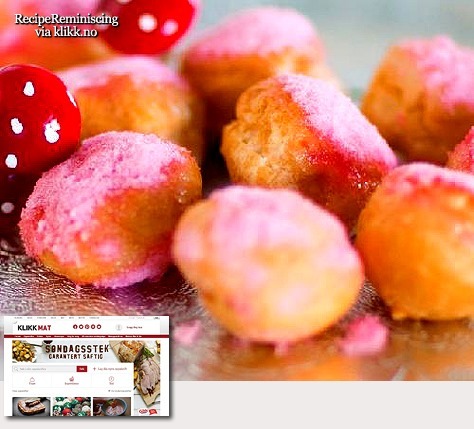 Fyrstekake is a very popular cake in the Nordic countries, and it has an almond and marzipan base. 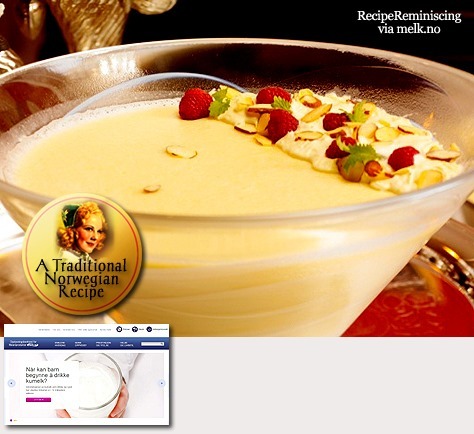 In Norway it is common to serve it as a dessert. 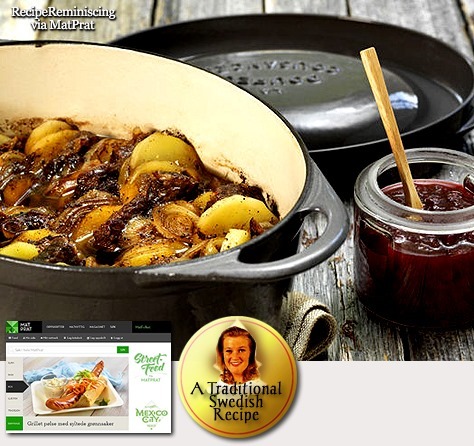 It is available in supermarkets, but every Scandinavian would agree that nothing tastes like the homemade cake – preferably made by grandma. 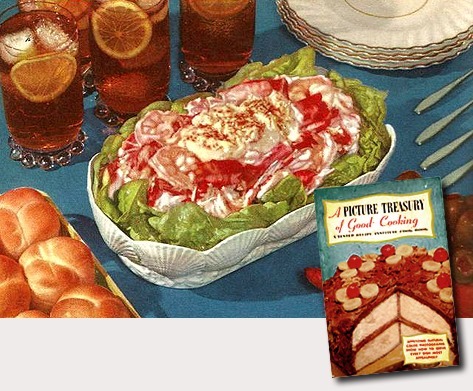 New York Times once wrote this uplifting story about Fyrstekake: Midcentury Scandinavian food never had the second life that Scandinavian furniture did. 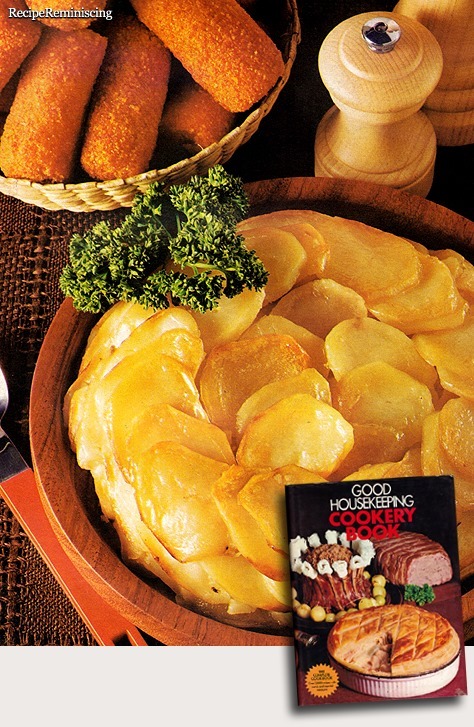 And if you’d like to know why, imagine the opposite — a world in which we savour salted herring and forget about Saarinen tables. No! 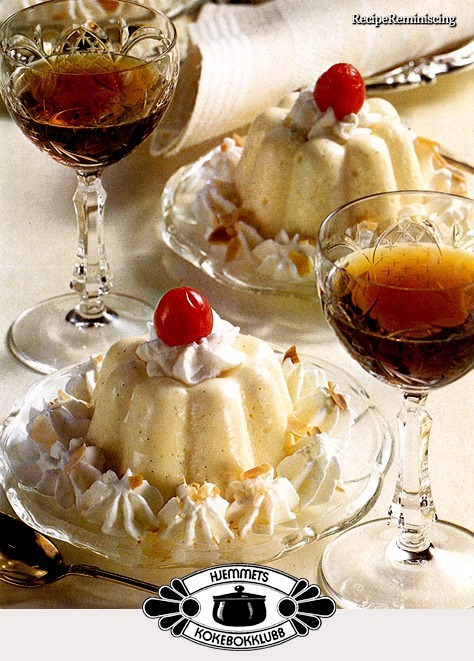 But if we were to bring back just one worthy dish, I’d vote for Fyrstekake, also known as Royal Cake. (…) Fyrstekake is something between a cake and a bar cookie. It’s so fragrant and chewy that it begs for an accompanying cup of tea. If you are tired of the traditional Christmas cakes, but still have a sweet tooth, these little pink darlings may be just the thing for you.